Everyone is talking about the use of blockchain in health, logistics and financial sectors. Very few are thinking of using this to prevent fraud in CVs and education certificates. Fancy becoming a Doctor of Physics for £150? 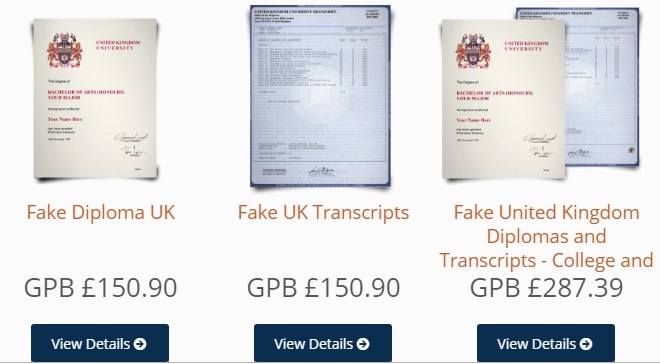 The price includes a certificate – accurate to a university of your choice – along with all transcripts from the course you ‘studied’. Added bonus? No tuition fees or live-in costs. Not included: the course, experience, qualification and overall vocational competency. 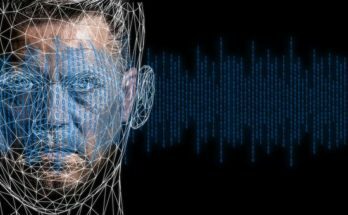 Fake degrees are now a billion-pound industry, and cause real problems to employers and recruiters, as well as potentially dangerous consequences to their customers. 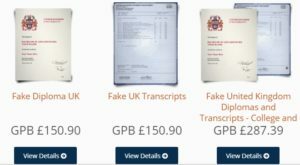 UK Higher Education’s official service for candidate verification and university authentication and the Department for Business, Innovation & Skills (BIS), have identified more than 180 bogus providers. With more graduates prepared to lie about their qualifications, universities and awarding organisations have a duty to protect the honest majority – not to mention the reputation of their degrees.